Arsenal – Newcastle free picks and betting preview! 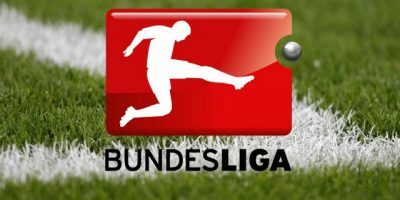 Leipzig – Dortmund free picks and betting preview! 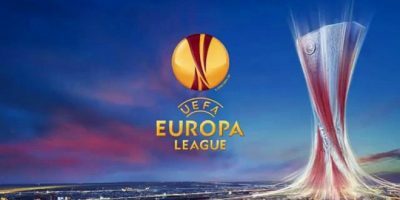 Milan – Betis free picks and betting preview on Europa League! 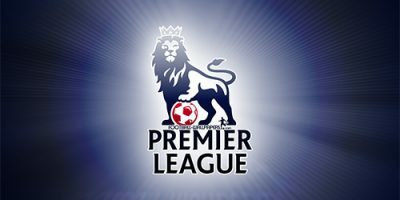 West Ham –Tottenham free picks and betting preview! 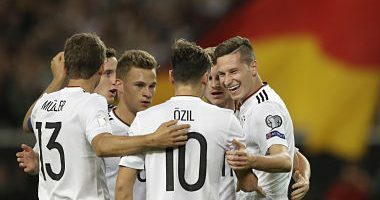 Netherland – Germany free picks and betting preview! 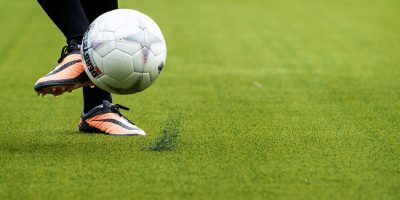 Hudersfield – Cardiff free picks and betting preview! Spartak Moscow – PAOK picks and betting preview! 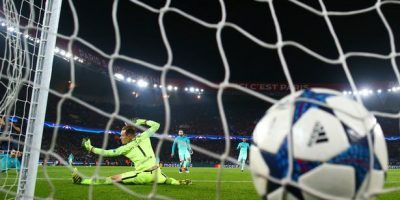 Celtic – AEK Athens free picks and betting preview! 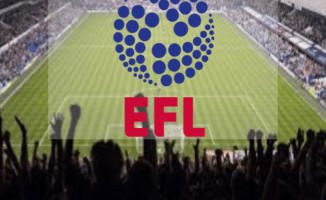 Hull City – Aston Villa picks and betting preview!